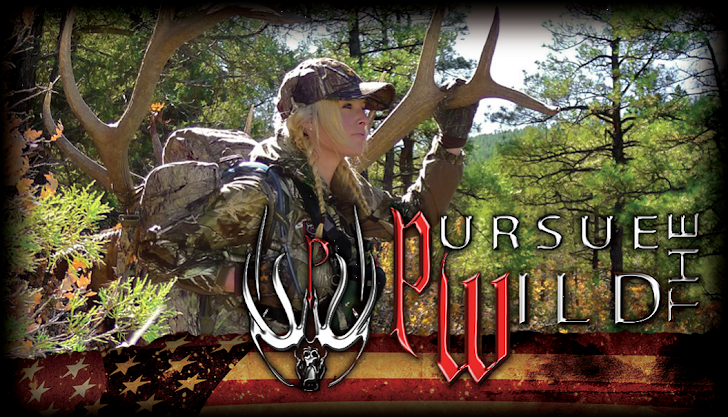 Shoot Like A Girl was founded by Karen Butler in an effort to provide women the opportunity to test out mulitple bows. Karen and Cristy are dedecated to empowering women to participate in shooting sports with confidence. I could hardly wait to get in the field with these two ladies as they are reaching THOUSANDS of women every year! We were outfitted by my good friend Jim Brennan of Dog Creek Outfitters so I knew that we were going to have a bunch of fervent bulls on the mountain waiting for us. My personal goal for the trip was to come along and help these ladies have the best rutting elk hunting experience possible and I definitely think we achieved that goal! I was able to call in a 300 class 6x6 to Karen as close as 14 yards (he was 10 ft. from me) and Cristy a nice 230 class 5x5 to 25 yards. 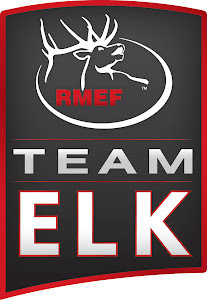 You will have to watch season 3 of Team Elk to find out exactly what happened. If you or someone that you know is interested in getting into shooting sports and the outdoors, be sure to send them in the direction of Shoot Like A Girl.